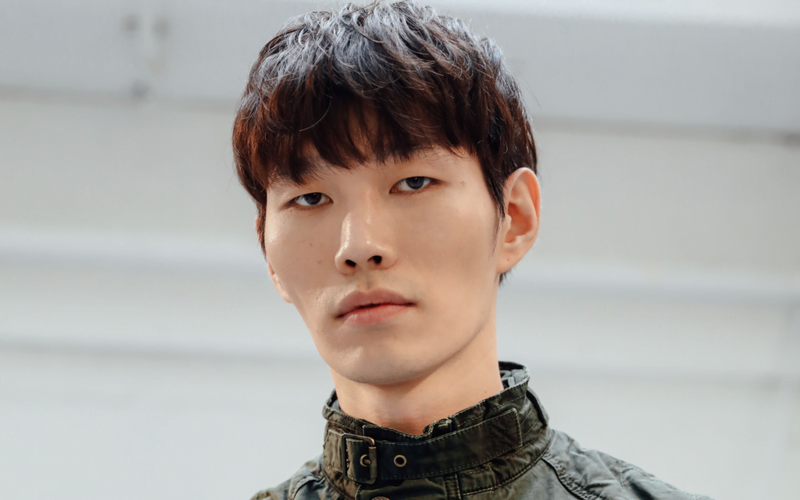 Barbour International took its rich motorcycling heritage and shaped it into natural and undone hair at this month’s London Fashion Week Men’s SS18. Fudge Professional partnered with session stylist Jodie Hyams to create head hugging and anti volume shapes inspired by the iconic biker jacket. Salt Spray created a dry, roughed up texture while Matte Hed created an undone effect at the ends. A douse of Fudge Professional Skycraper finished the look. The International biker jacket, with its distinctive diagonal chest pocket originally designed to hold a map, was originally designed in 1936 by John Barbour’s grandson and keen motorcyclist Duncan Barbour, as a one piece wax cotton suit for the International Six Day Trials (ISDT) event. It was worn by almost every British team right up until 1977. In 1964, the International was worn exclusively by the American ISDT team, which included film star Steve McQueen. London Fashion Week Men’s June 2017 ran from the 9th to the 12th June 2017. For more images from the Balfour show visit the London Fashion Week Men’s website.